This entry was posted on November 13, 2015 by Tinteán Editorial Team/EMcK, in 1916 Commemoration, entertainment, Irish Culture, News, Of Musical interest, What's On... and tagged Celtic Club, Easter rising, entertainment, Irish culture, Irish history, Irish music, Live Music. Bookmark the permalink. We have received some very kind donations from people around Australia with memorabilia linked to the 1916 Rising. Thank you all for your kind donations. The Cultural and Heritage Committee here at The Club are reaching out and asking to make contact with you so that we can make it the best possible celebration of the 100th Anniversary of The 1916 Rising next year. 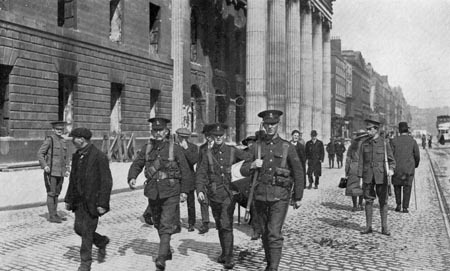 Could you ask your relatives for information, photographs or any memorabilia that may help us in celebrating one of the most historical time in Ireland? Any information will make huge difference to us. Nature of event: Michael Brady Live – From the homeland to the heartland. 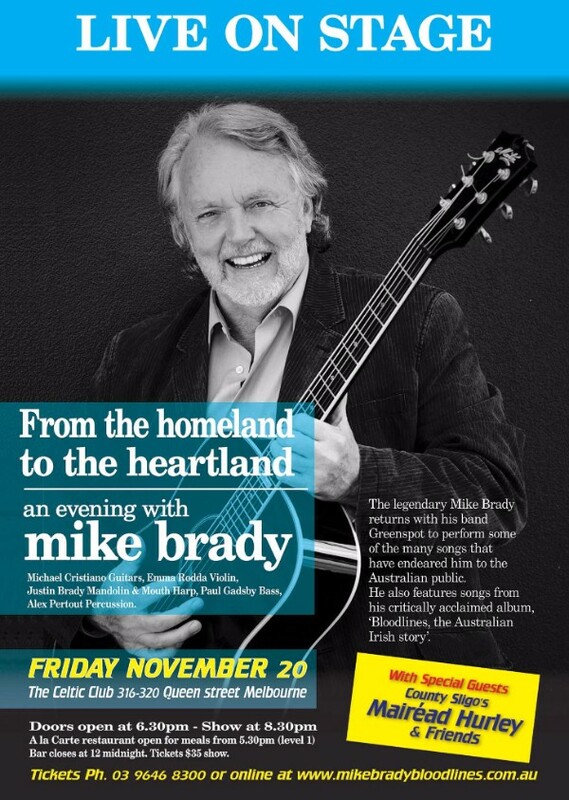 The legendary Mike Brady returns with his band Greenspot to perform some of the many songs that have endeared him to the Australian public. He also features songs from his critically acclaimed album, ‘Bloodlines, the Australian Irish story’. 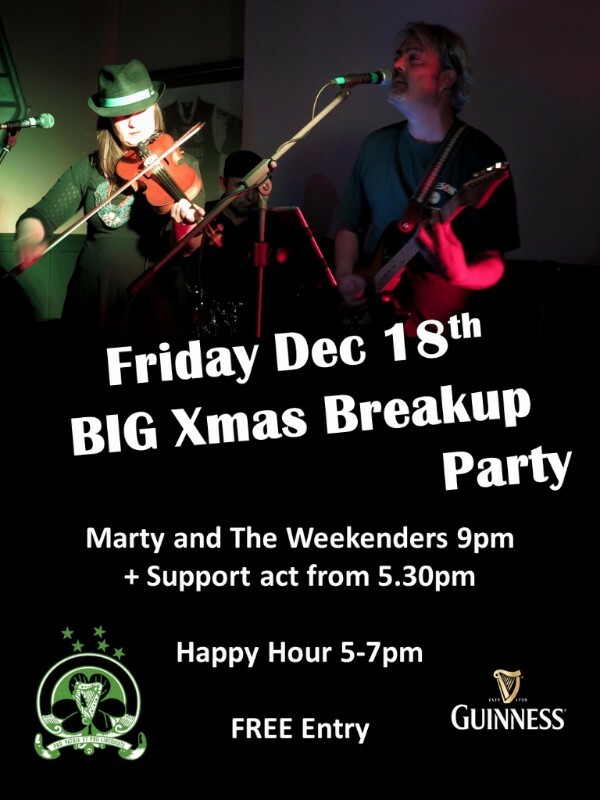 ‘Marty And The Weekenders’ Live On The 18th Of December! !